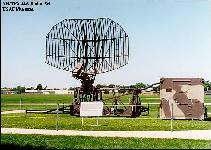 In FACP operation, the AN/TPS-44A works in conjunction with an operations central, a communications set, and a troposcatter radio set. The search radar includes position and range indicator displays, anti-jamming features, and other systems to provide extra clarity and long-range target detection capability. 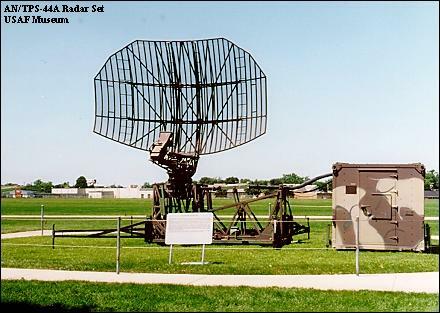 The radar set also contains Identification Friend or Foe (IFF) equipment for aircraft identification. Solid-state circuitry provides increased system reliability and reduces maintenance down-time.